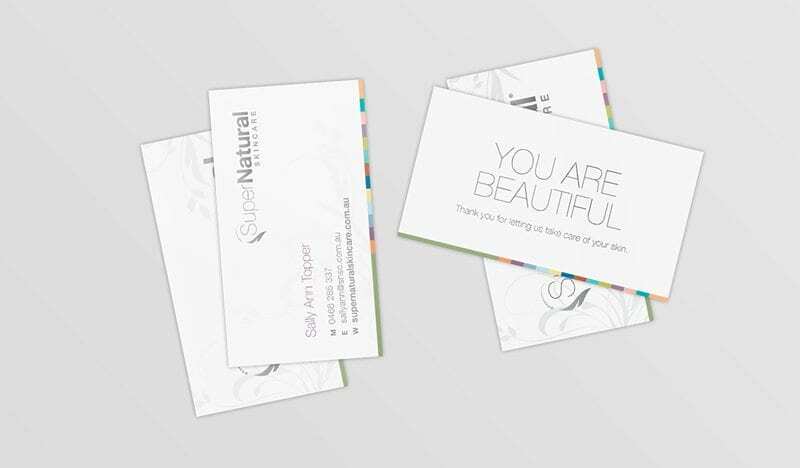 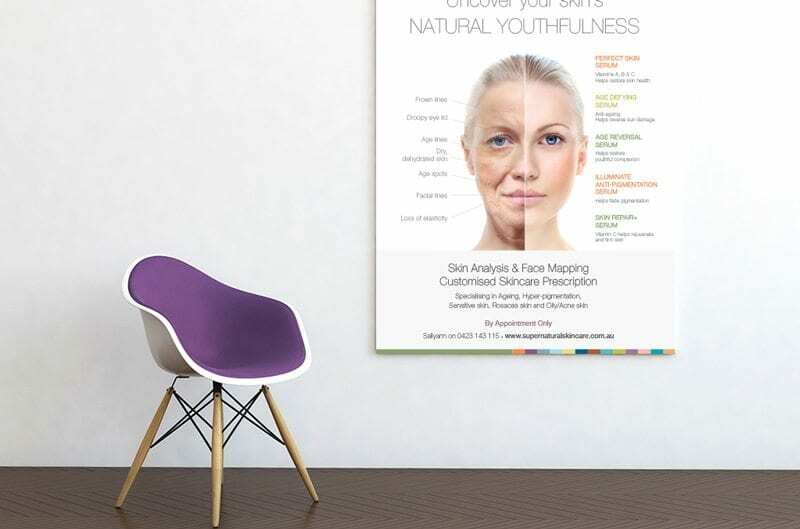 Super Natural Skincare is a range of skincare products with a difference. 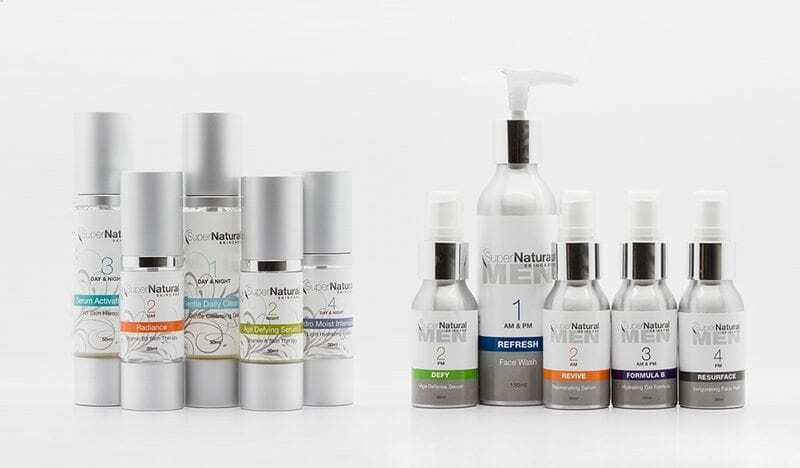 Their natural active formula, used and trusted by plastic surgeons and skincare clinics is available online. 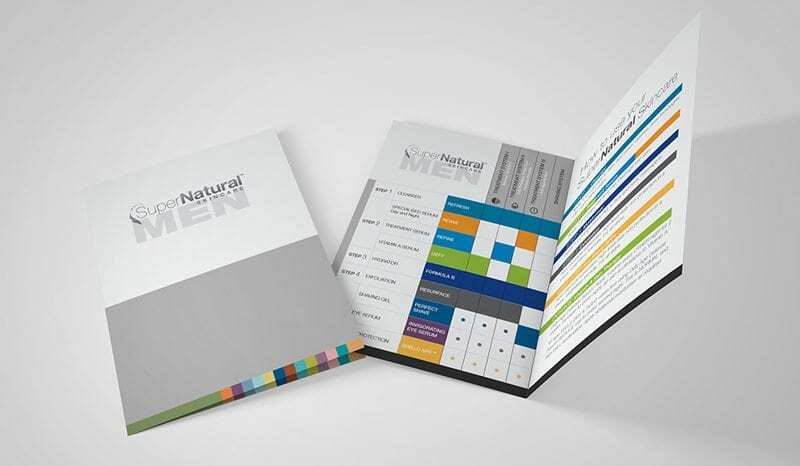 Their logo had to be applied across all collateral, from the packaging to marketing material and the website.